priority is the quality of the product and the ingredients used so when i first heard about Supaskin on twitter i was immediately intrigued. They used pure active ingredients in their products which are scientifically proven to re-hydrate, rejuvenate and protect tired or aging skin, and none of the products in the range contain any parabens, preservatives or fillers. They don't test on animals either which is a massive plus. The Super Hyaluronic Moisturizing Cream is a lightweight odourless and colourless formula which is not quite a gel cream but is not heavy or greasy in anyway. Its marketed for normal to dry skin, however my oily/combo skin has been loving it! 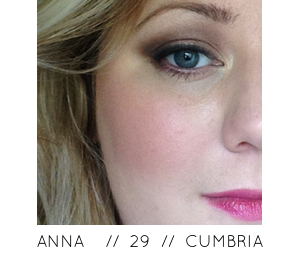 It sinks into the skin super fast and leaves such a gorgeous velvety finish which i find is actually very mattifying. I can even get away with a BB cream over this without it all having slipped of my face by 10am! Because of the top notch ingredients including highly concentrated hyaluronic acid and squaline (which is a derivative of Olives) i had high hopes for the effectiveness of this cream and i wasn't disappointed. It definitely kept my skin nicely hydrated throughout the day and i would like to think the fine lines i am acquiring are slightly less obvious! One of the things i like about this cream the most is how well it fits into my current skincare routine, It will sit nicely over two serums without my skin feeling overloaded with product. It is so unobtrusive that you could almost forget you have applied it except my skin feels so comfortable which would not be the case if i skipped moisturising because although my t-zone can be oily, my cheeks can be very dehydrated and if a moisturiser does not suit my skin i get very rough textured skin along my jaw. 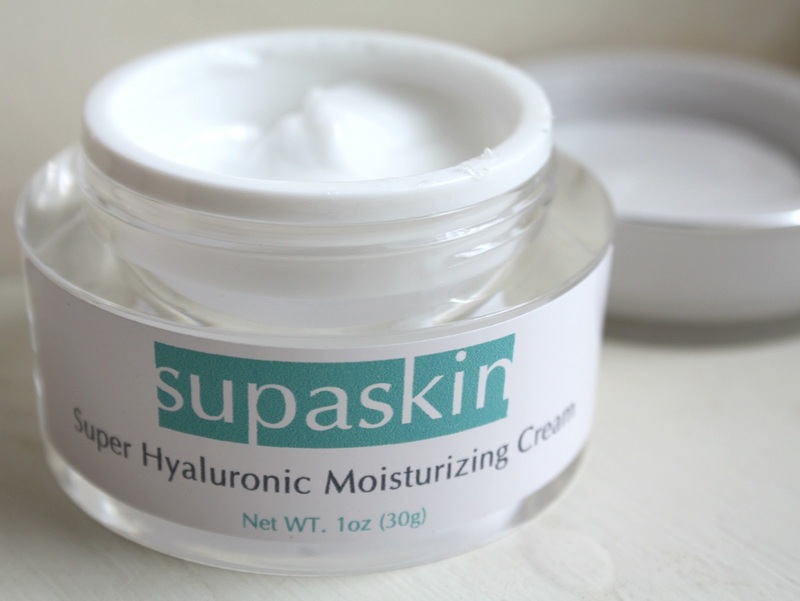 I can happily say that since using this Super Hyaluronic Moisturiser that texture has all but disappeared. Ten products make up the range that Supaskin offer and i was lucky enough to try some samples of each. The Multi Peptide Serum and the Instant Face Lift (which i can see easily becoming a cult product because man, does it work!) target ageing of the skin and work in different ways to drastically reduce lines and wrinkles. 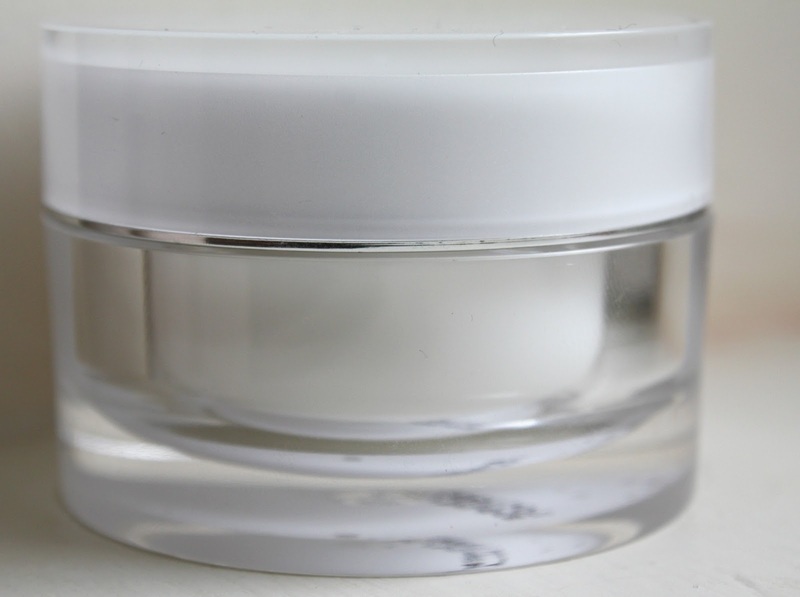 If dry or dehydrated skin is your problem, alongside this cream there is a pure Hyaluronic Acid Serum which packs an extra hydrating punch when used before a moisturiser. There is a chemical exfoliator -Salicyclic Acid (which can be likened to a skincare favourite of mine Alpha H Liquid Gold) or if a mechanical exfoliation is more your sort of thing the Microdermabrasion cream is pretty much as effective as the treatment you would pay an-arm-and-a-leg for in a salon due to the impressive ingredient list including maximum strength salon grade crystals, just be very gentle with in, it doesnt need the same sort of elbow grease as a regular exfoliator! The Arbutin Whitening Serum tackles discolouration or hyper-pigmentation of the skin and finally, the other winner for me in the range is the Premium Squaline Solution which has more benefits than i have beauty products on my wish list! 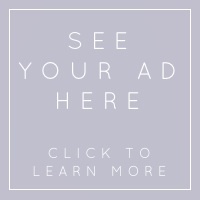 (You can read more about it here) I don't know about you but i think that is a pretty impressive range of products and the prices are really reasonable considering the quality and effectiveness of the products. Well done Supaskin! 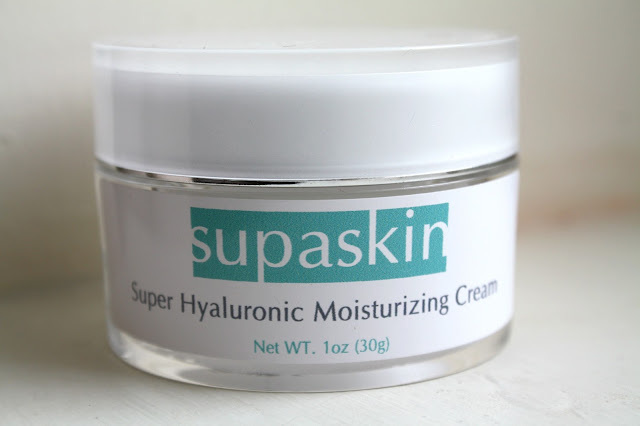 Supaskin Hyaluronic Moisturizing Cream retails at £34.96 and is available from the Supaskin website. If you are tempted to give any of these a try, Supaskin also offer a 30 day money back guarantee so you really have nothing to lose! Let me know if you do try anything from the range. When I Win The Lottery Wishlist!